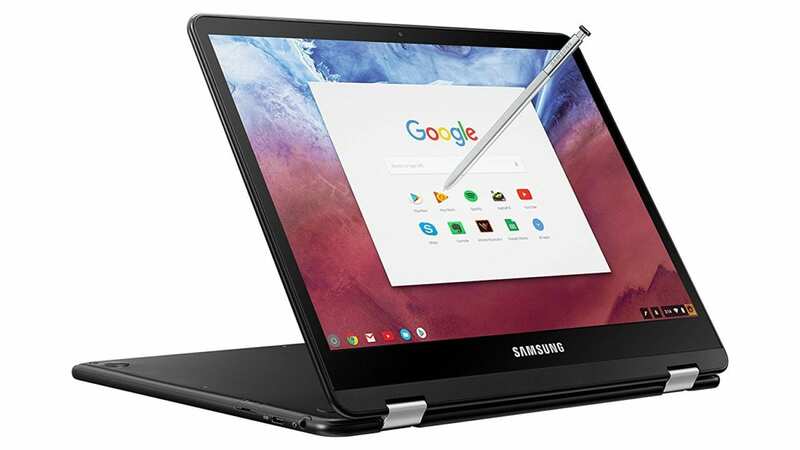 Well, we are a few hours early, but it looks like the Samsung Chromebook Pro has gone up for pre-sale on Amazon. Not surprising as it is not unusual to see highly-anticipated devices show up days, if not weeks before their official launch. What is surprising is the price. Samsung’s official statement earlier this week confirmed what we already knew; that the Pro would be priced at $549.99. However, shortly after going live, the Amazon listing jumped to $599. This listing is sold and shipped by Amazon so it’s possible that the giant online mall is just looking to take advantage of some early sales. We have checked the other online retailers that will be selling the Pro and none of them, including Samsung, are selling the device currently. 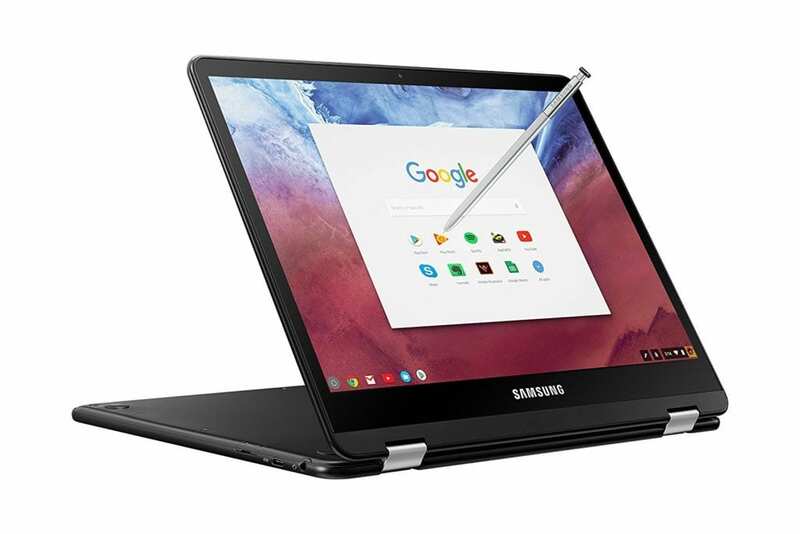 Either way, the Samsung Chromebook Pro is now available for pre-order and we should see more listings popping up in the next 24 hours. If you’re ready, you can secure yours now at the link below. In an unsurprising move, Amazon has adjusted the price back down to the earlier-assumed price of $549. Why the listing began $50 more is still a bit of a mystery to us. We will reach out to Amazon to attempt and clarify, but we may never get an official word. Another interesting piece of info is availability. Though B&H has a listing up for the device, there is no availability and no date given for expected stock to arrive. Now that Amazon has corrected their listing, it is safe to say Amazon is the go-to for those of you looking to get your hands on one sooner than later.